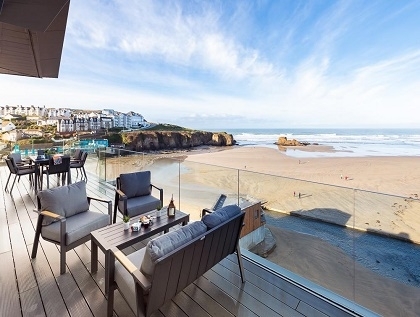 Perranporth on the North Cornwall Coast is luxuriously draped in 5km of soft white sandy beach which makes it a winner with families, large groups and couples looking to enjoy self-catering coastal holidays in Cornwall. 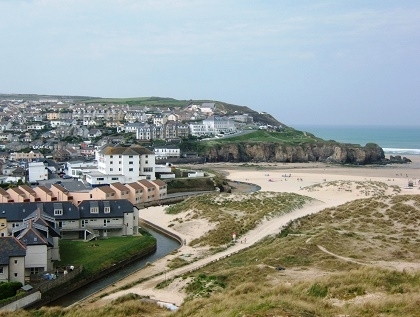 To make it even more attractive, Perranporth is close to a number of popular seaside towns; Newquay to the north and St Ives to the south, both offering a range of attractions if you plan on exploring the local area. 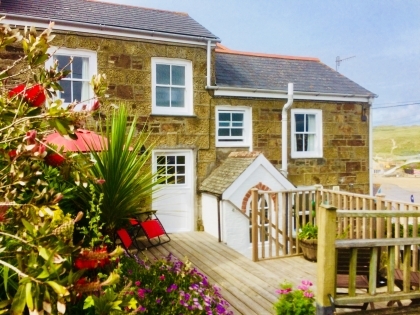 The comprehensive collection of self-catering Perranporth cottages listed here on Beachlets will cater for not only couples seeking 1 bed cottages by the seaside or families with children renting 2 and 3 bed cottages, but also big families or large groups of friends looking to rent group accommodation that sleeps from 8 to 13 guests in absolute style and comfort. 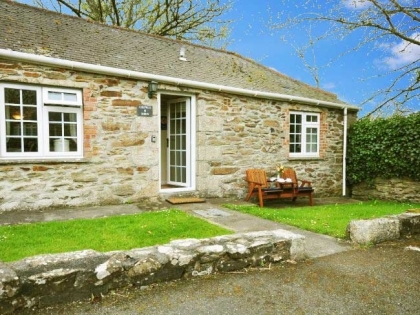 If you can’t leave home without a certain 4 legged friend then no problem as we also list a great range of pet friendly cottages and holiday homes, many with enclosed gardens making them child friendly as well. 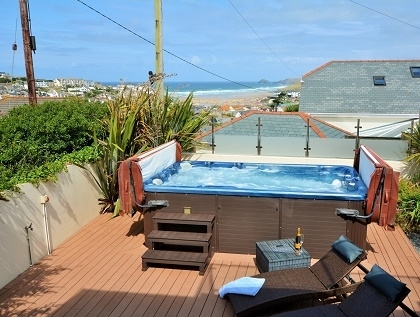 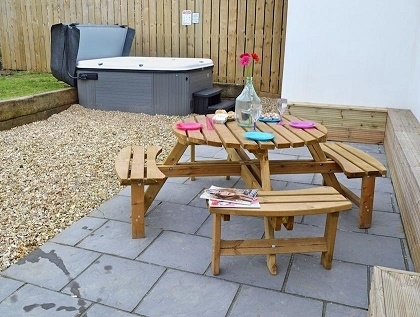 Use the refine search box to select options like Wi-Fi Internet access, budget accommodation or, if you’re celebrating a birthday, anniversary, special occasion or having a party, rent luxury Perranporth holiday cottages with sea views and enjoy a 5 star holiday experience by the seafront. 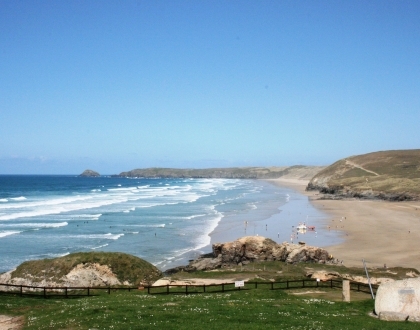 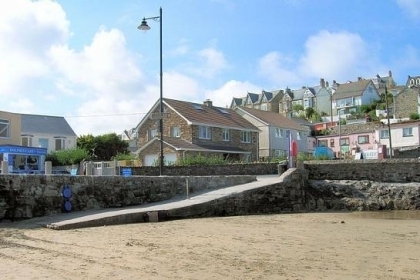 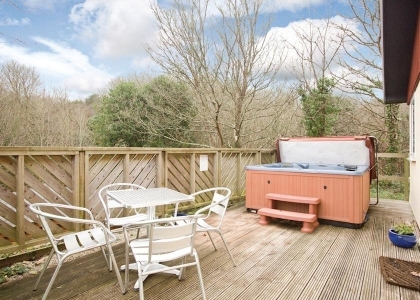 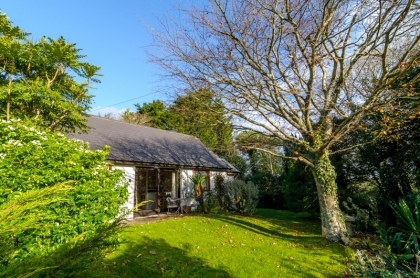 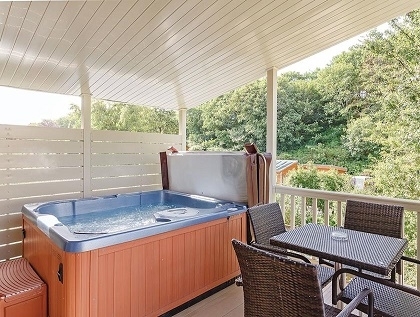 To see more beach rentals near Perranporth check out the large range of Newquay holiday homes advertised on Beachlets, many enjoying sea views and direct beach access.